The future is upon us, but actually we are so behind, the future is here and some of us may be phased out entirely. What am I talking about? ROBOTS! Several companies, one in California, one in Brooklyn currently employ Bots to show real estate and take questions from Buyers. Artificial intelligence, programmed into the Bots, can aid Realtors in showing property and simplify the process of selling property. These Bots can also cost less for their services than the average Realtor charges. Several other large companies believe that while the Bots can be helpful, the Realtor is critical to the transaction. So think of all the machines that help us as Realtors, in our daily lives and think about what Bots may or can do…so what do you think? 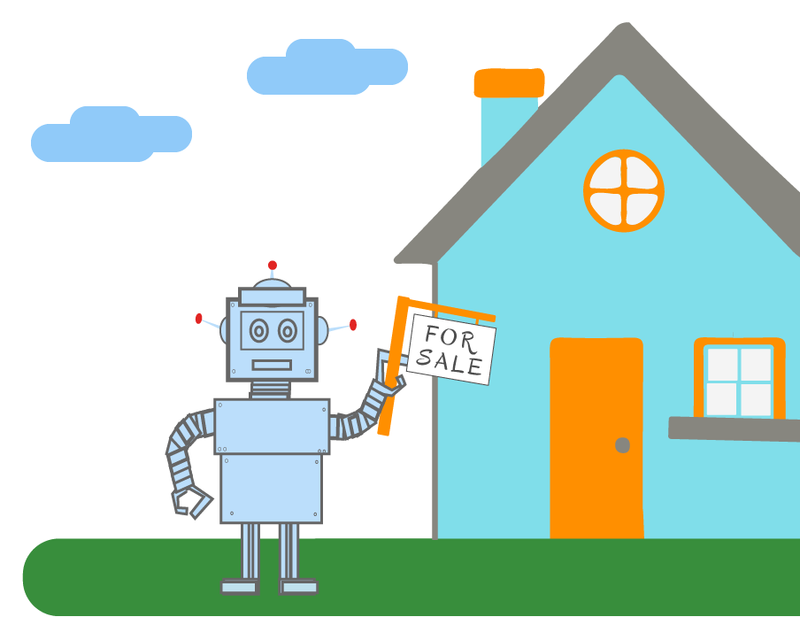 Robot or Realtor …either way…let’s be good to each other. This entry was posted in 2016 President, A Better You, Conversations, Hot Topic and tagged AI, Artificial Intelligence, Bots, buyers, REALTOR, Robots, transaction. Bookmark the permalink. 2 Responses to Robot or Realtor?